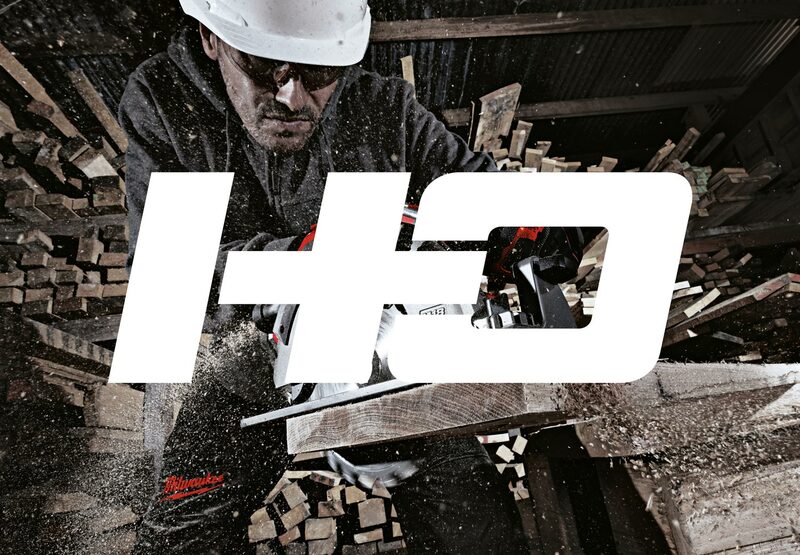 The Canopy | Our Work | Milwaukee Powertools | High Output. Milwaukee® are industry-leaders in the power tool, accessories and hand tool market, targeting professional users worldwide. 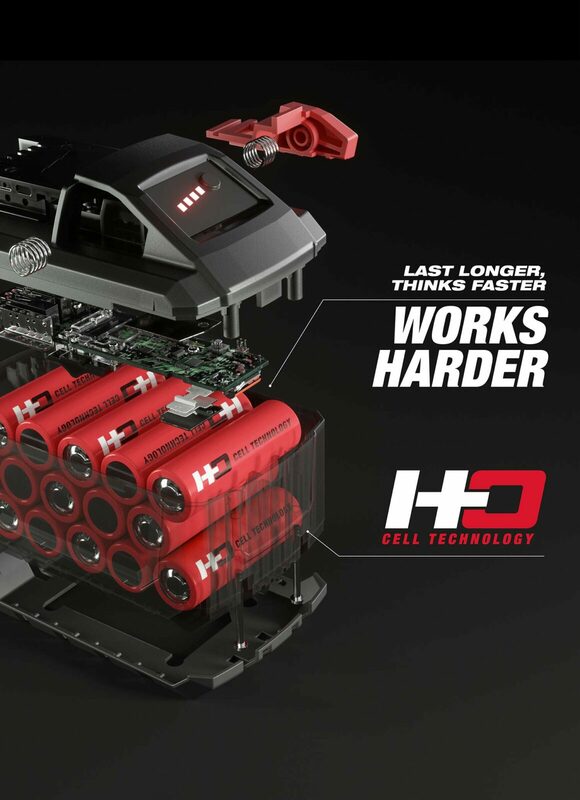 Aimed squarely at the trade professional who demands more from their tools, our challenge was to build a powerful campaign and category sub-brand around one of the world’s most powerful professional tool battery systems, creating a suite of assets designed to communicate power and performance. Working closely with the Milwaukee® brand team, we crafted a clear and consistent brand message to support the launch of their most technologically advanced range of products to date. The Canopy designed the HO wordmark, branding look and feel and marketing assets for the campaign all with the aim of emphasising the power and technology at the heart of the product. 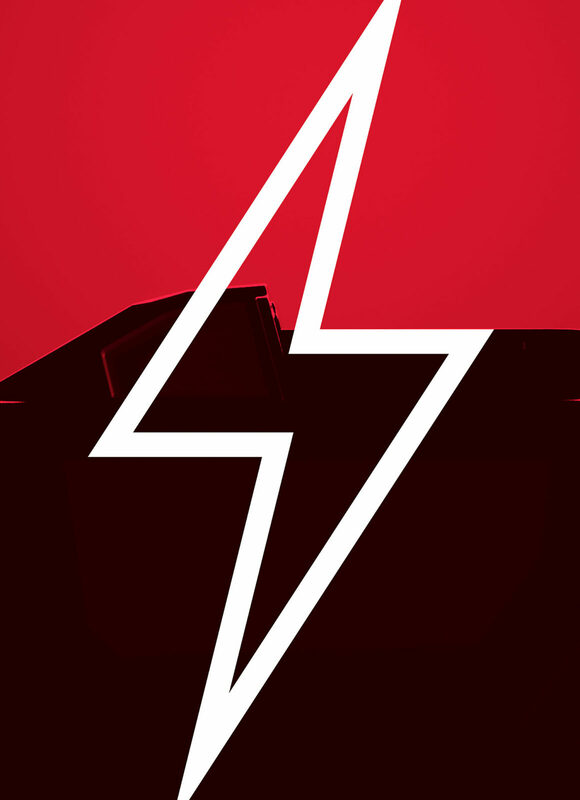 The resulting work was a consistent brand to help propel the world’s most powerful tool batteries.